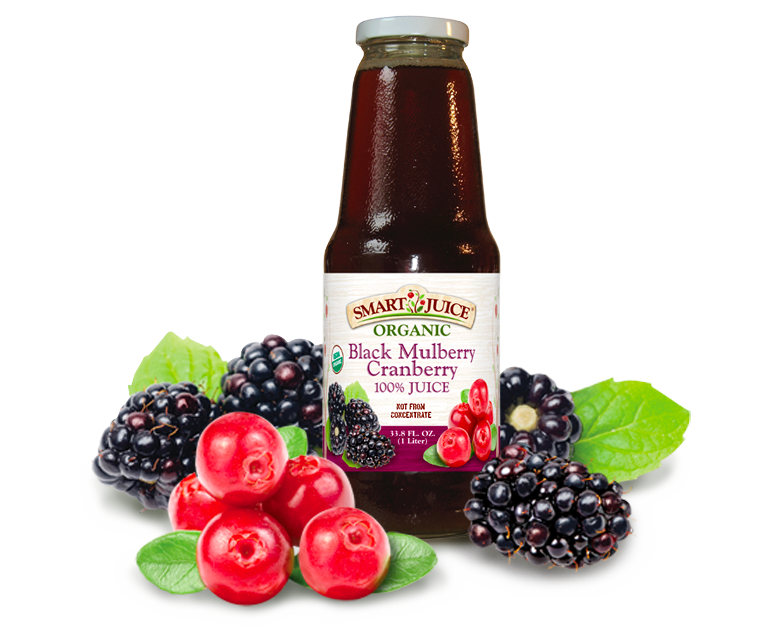 Smart Juice | 100% Organic Premium Juices. Not From Concentrate! Grand opening! 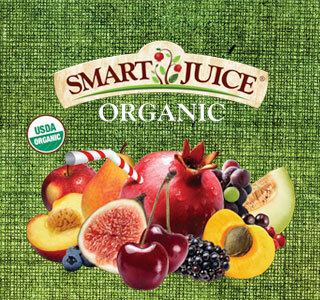 Organic juice delivery just got a little bit “smarter”. You can now buy all flavors of our juices directly from our online store! As a limited time promotion, we’re offering $10 shipping for all orders over $20. 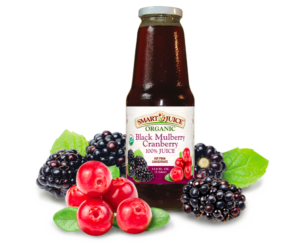 When was the last time you and your family enjoyed a beverage that really tasted great and was actually good for you too? Sounds like a SMART idea, doesn’t it? 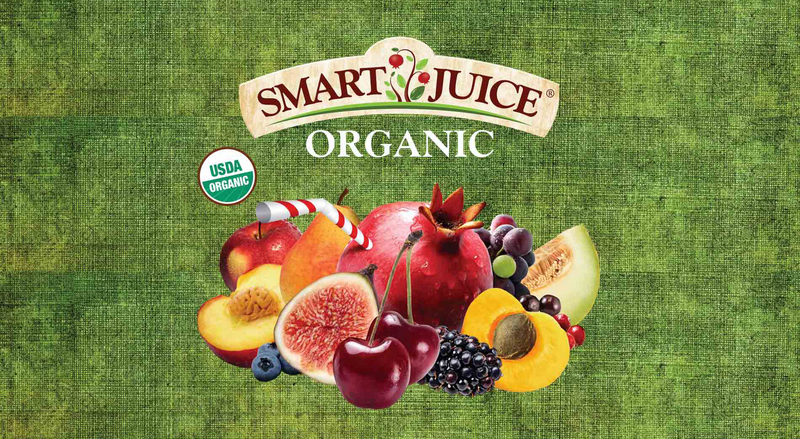 Our organic SMART JUICE begins on USDA NOP certified pesticide-free farms. 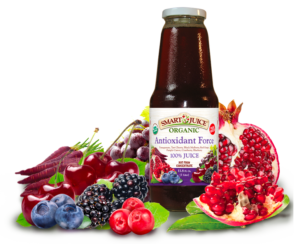 We select only premium sun-ripened fruit, chock-full of antioxidants and vitamins. Our handpicked fruit is prepared to maximize all the goodness from the fruit including its delicious handcrafted taste. 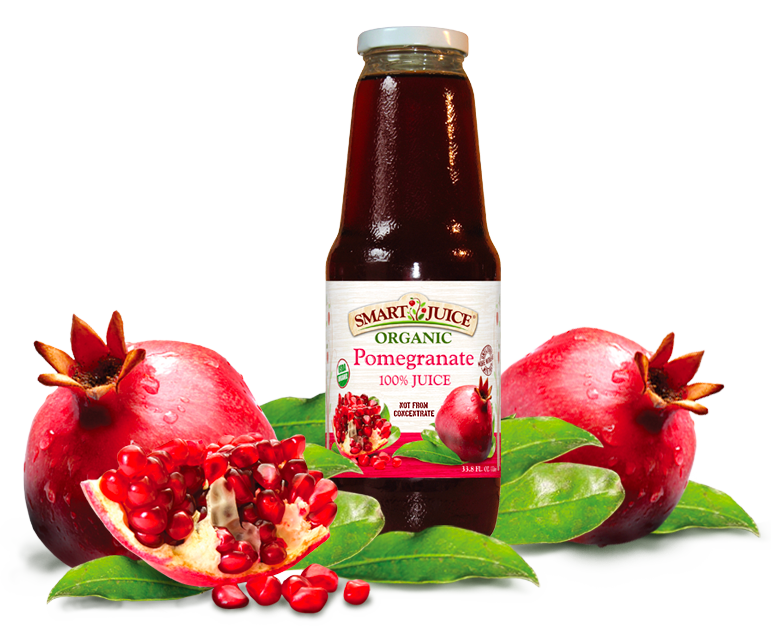 SMART JUICE is 100% juice. We never add any additives, preservatives or artificial anything – ever! 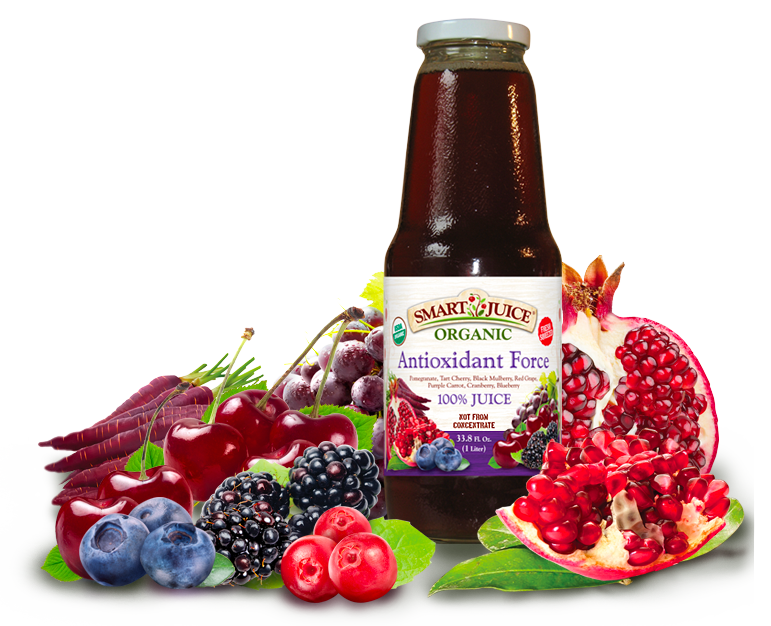 The only sugar in our juice is the natural occurring sweetness from the fruit itself and we never add any filler juices to lower the quality of our SMART JUICE. 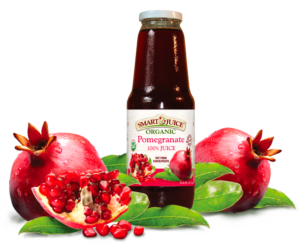 Our quality assurance program ensures that our juice is carefully controlled from the tree to the bottle and all of our products are certified kosher (except for products with grape).